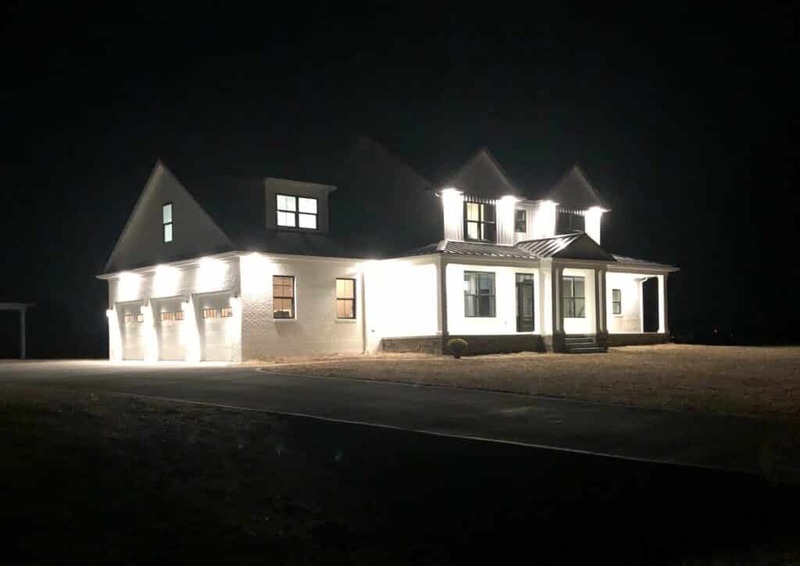 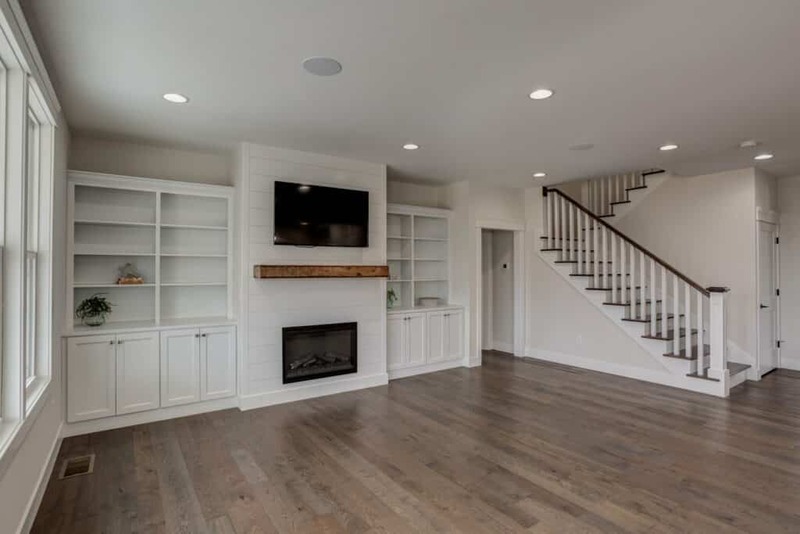 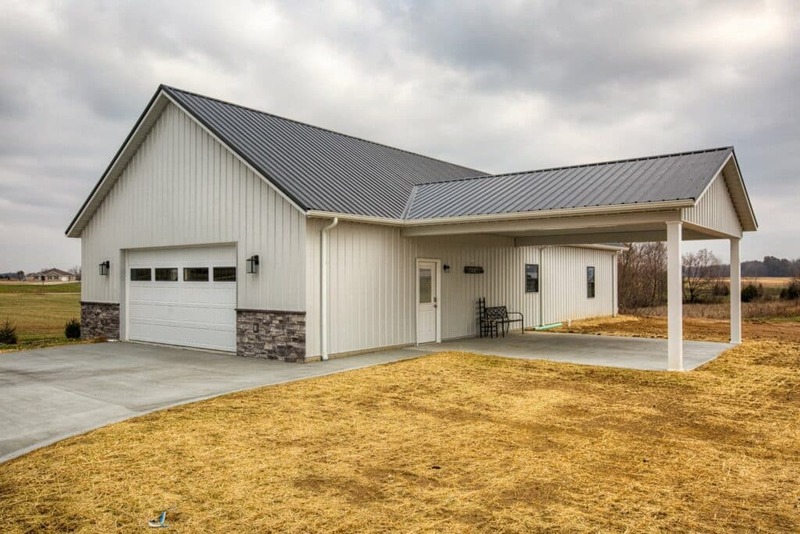 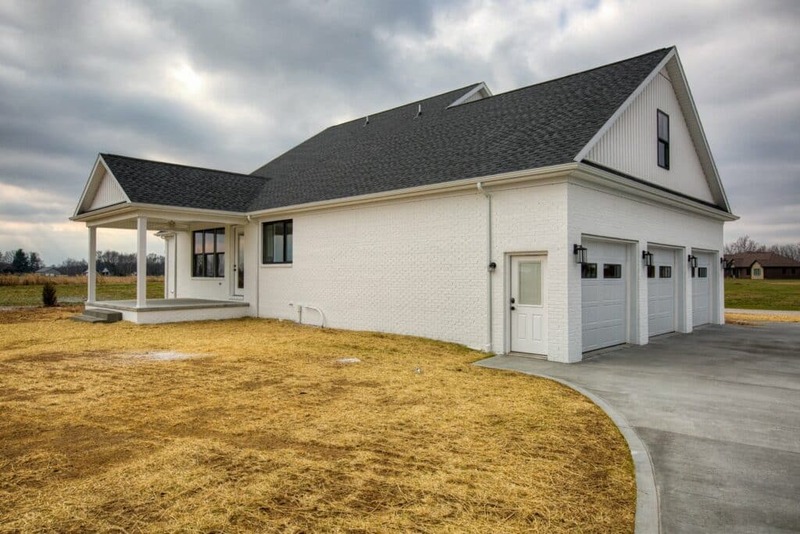 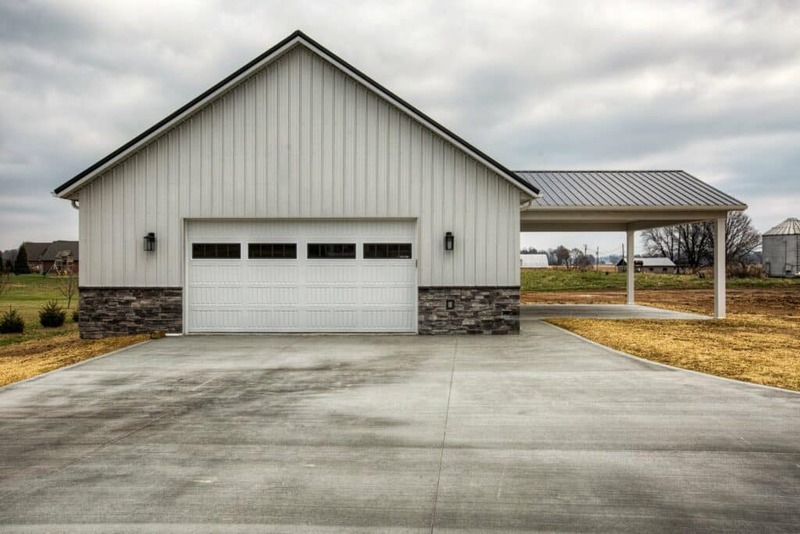 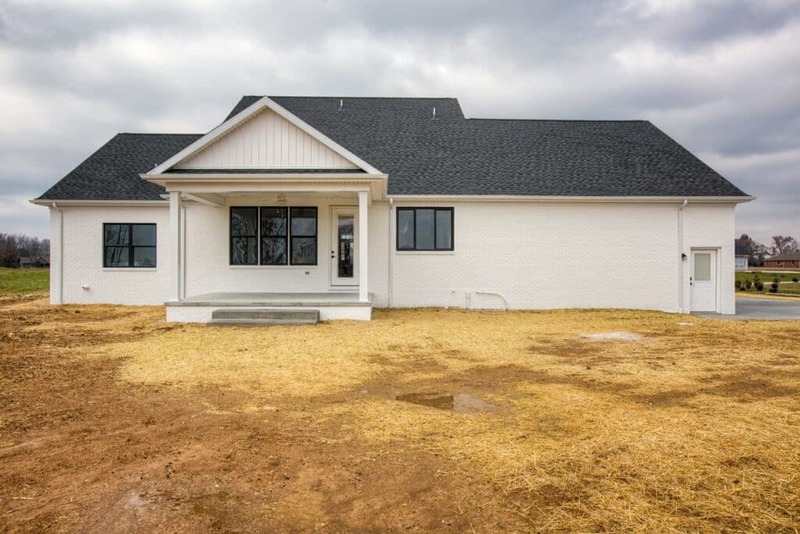 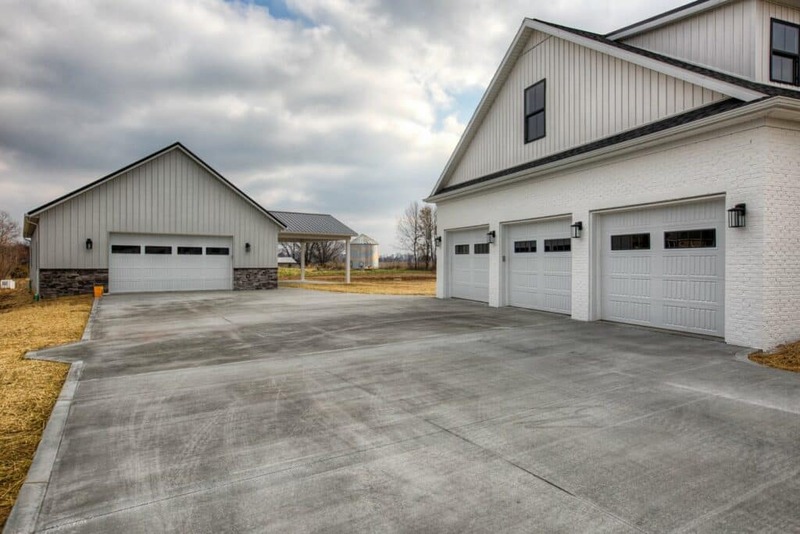 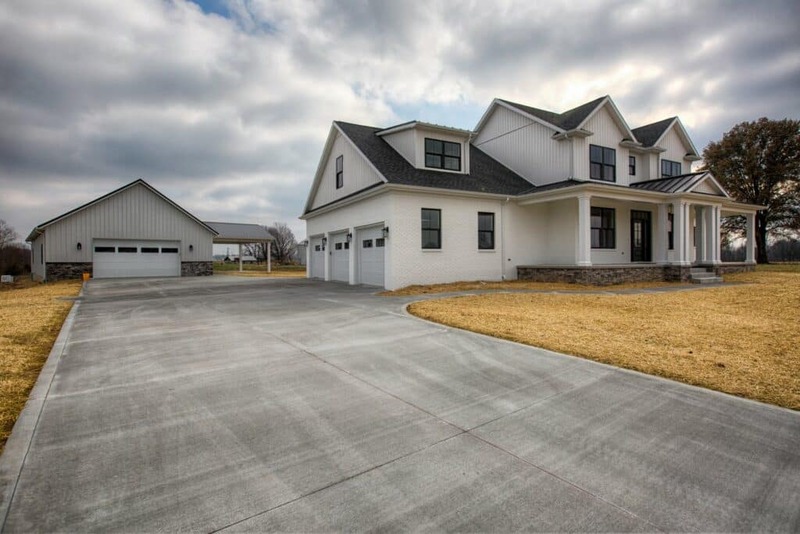 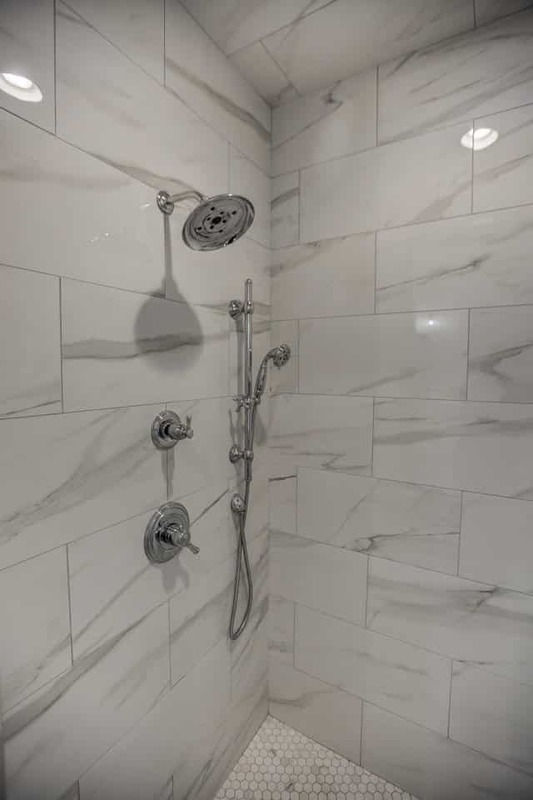 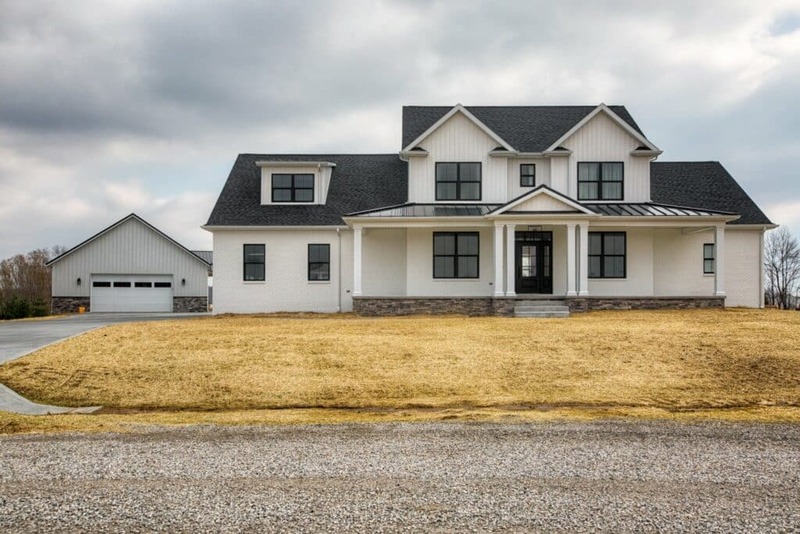 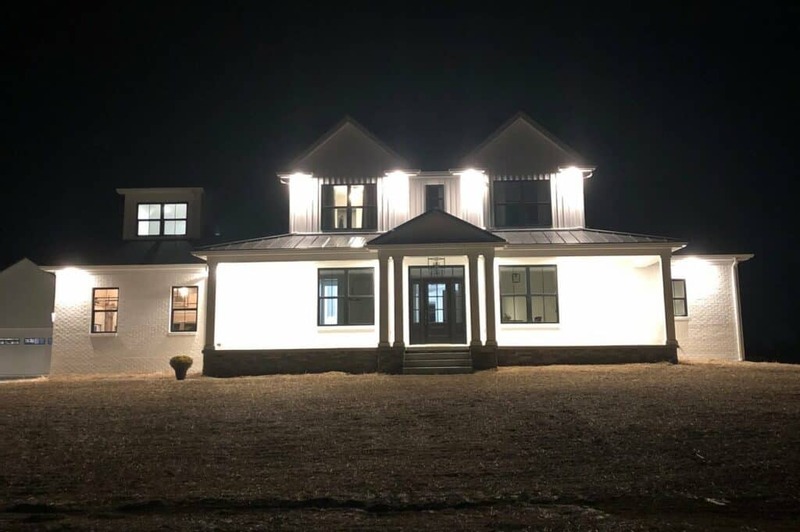 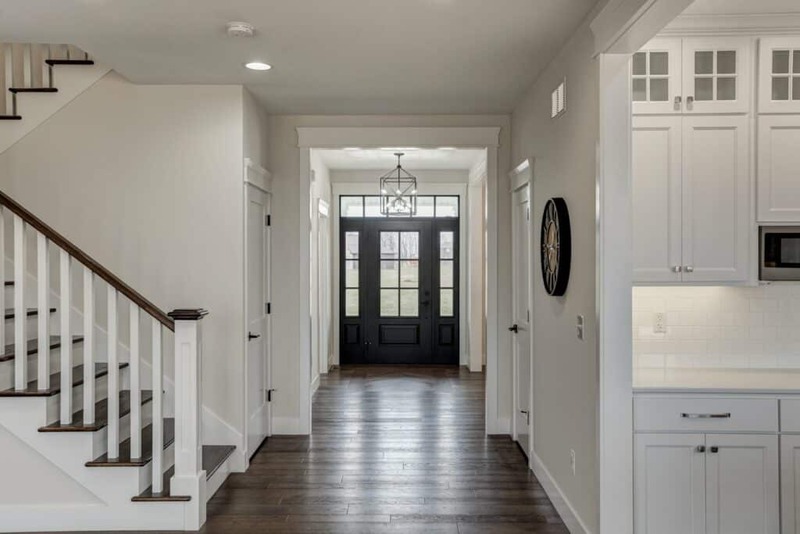 Recently completed in Jasper, IN, this custom home sports 2,895 square feet. 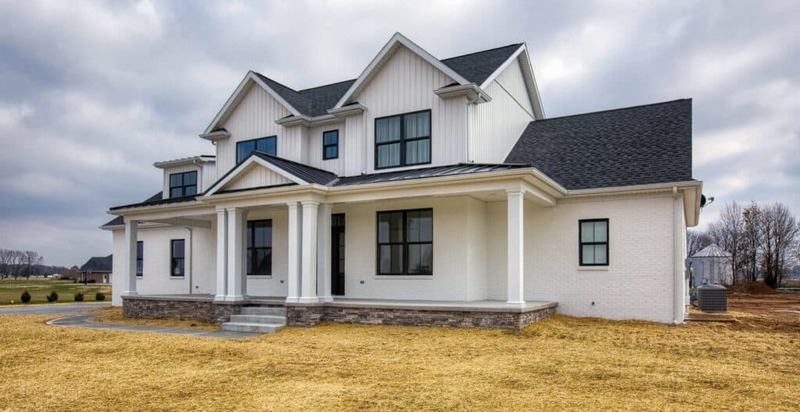 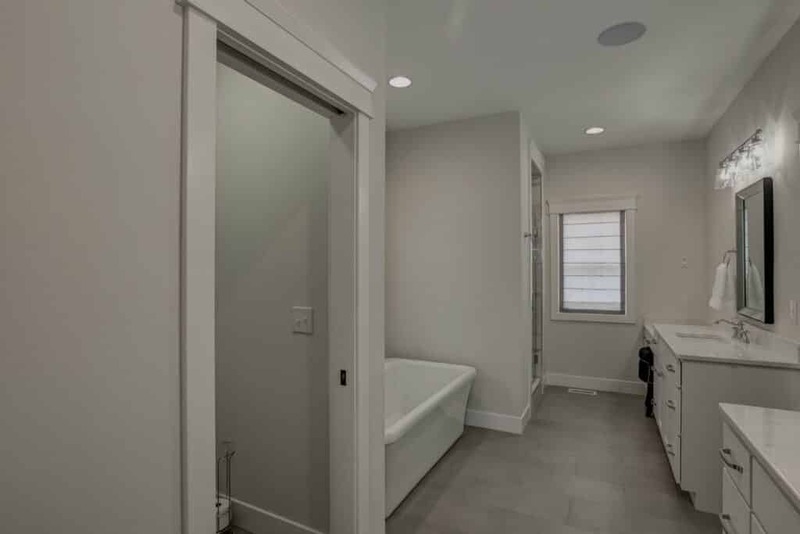 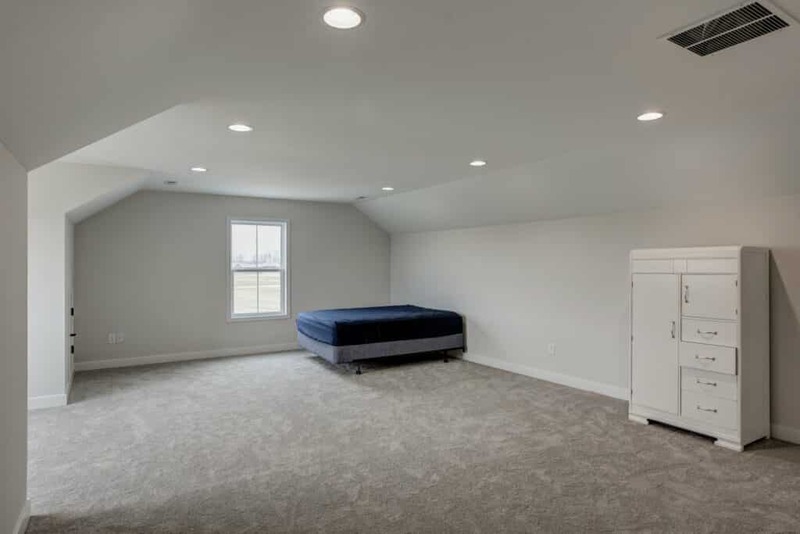 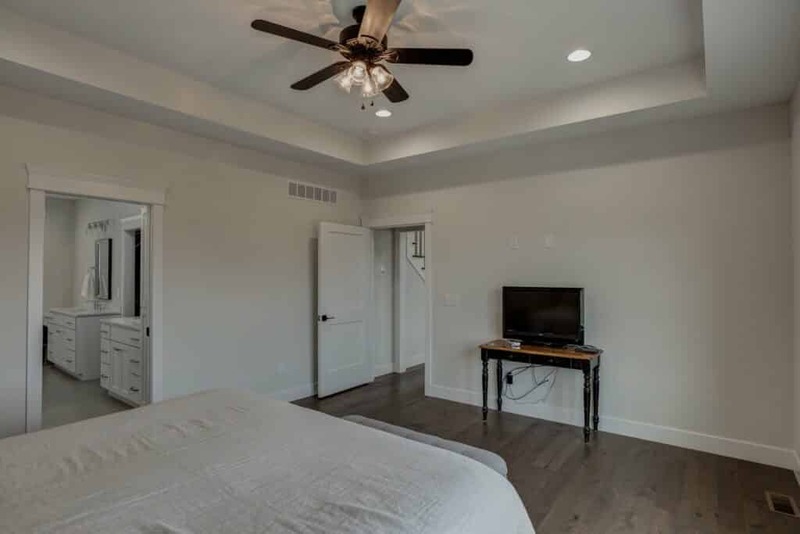 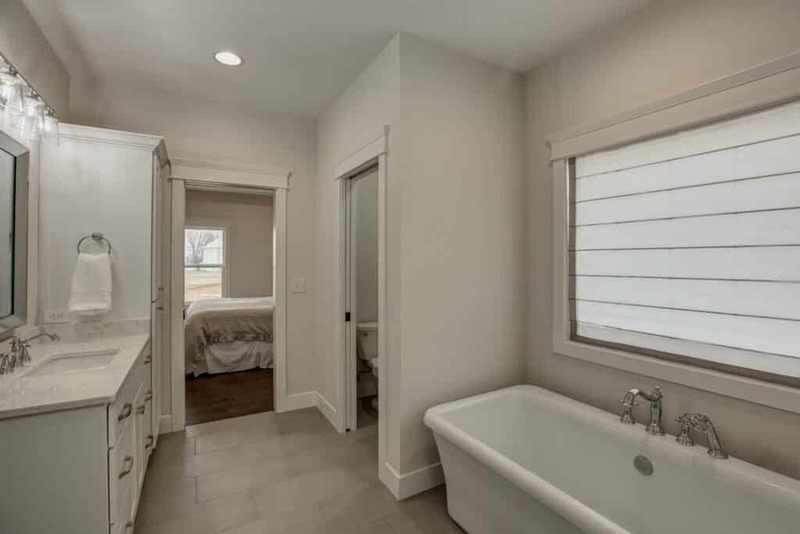 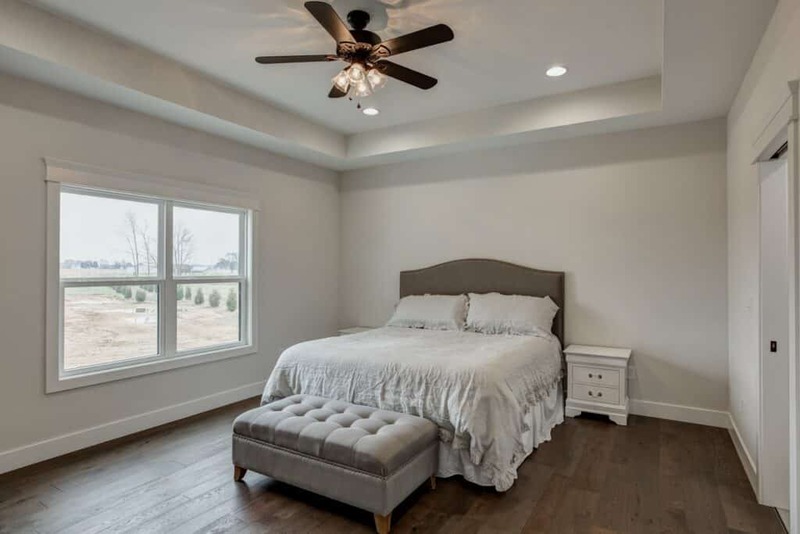 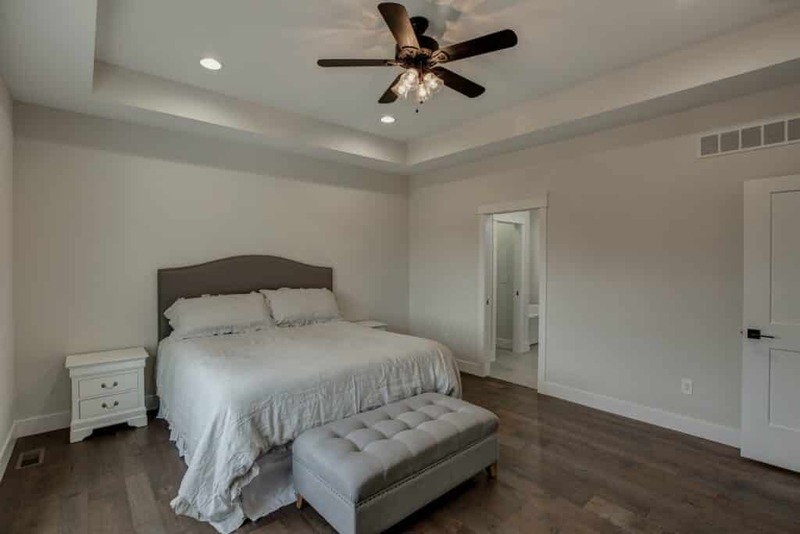 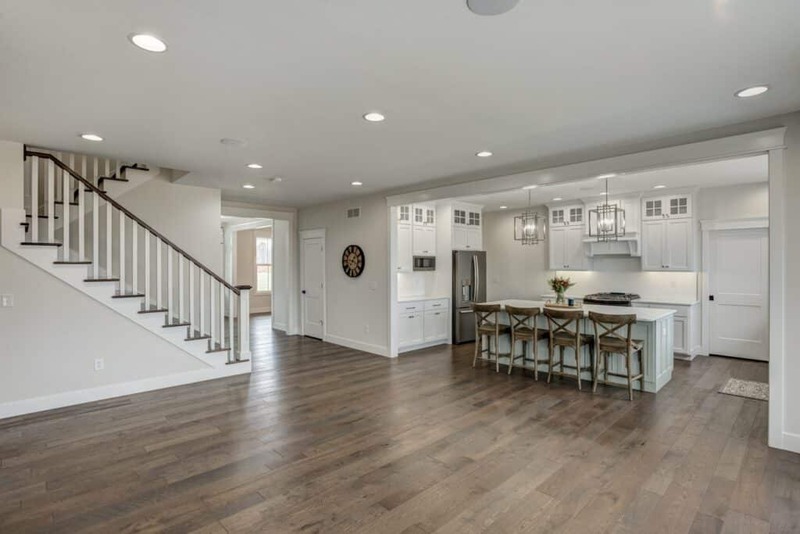 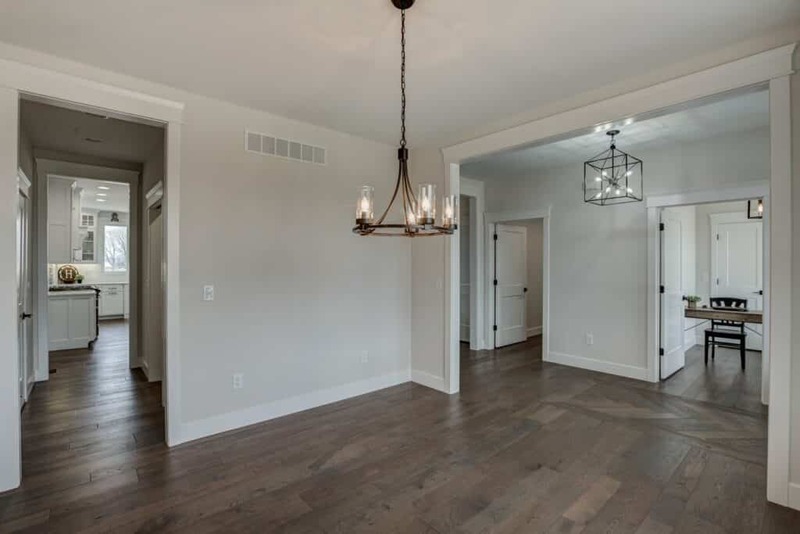 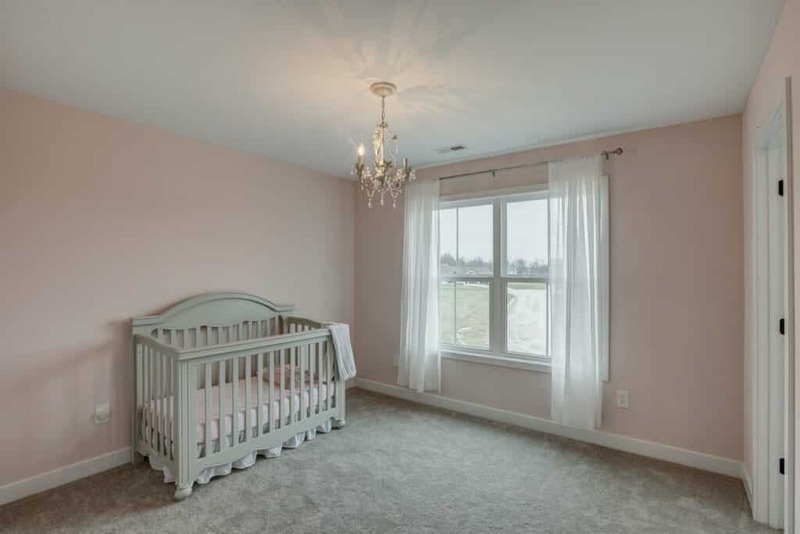 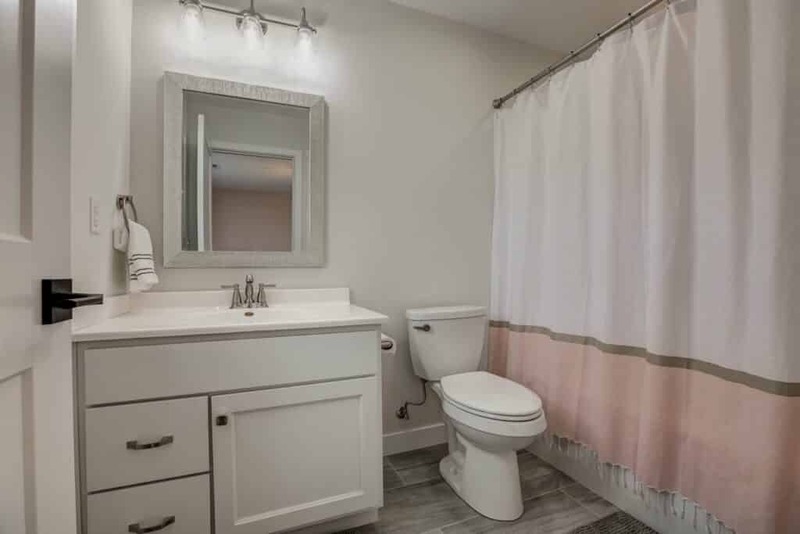 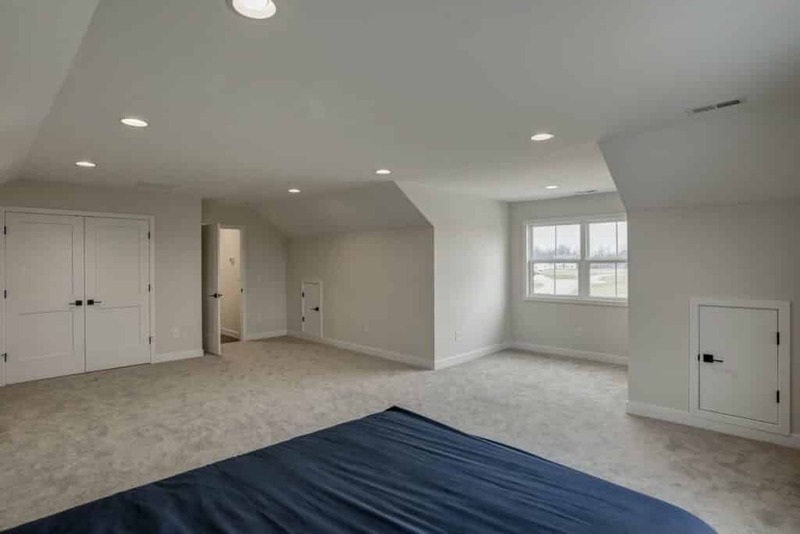 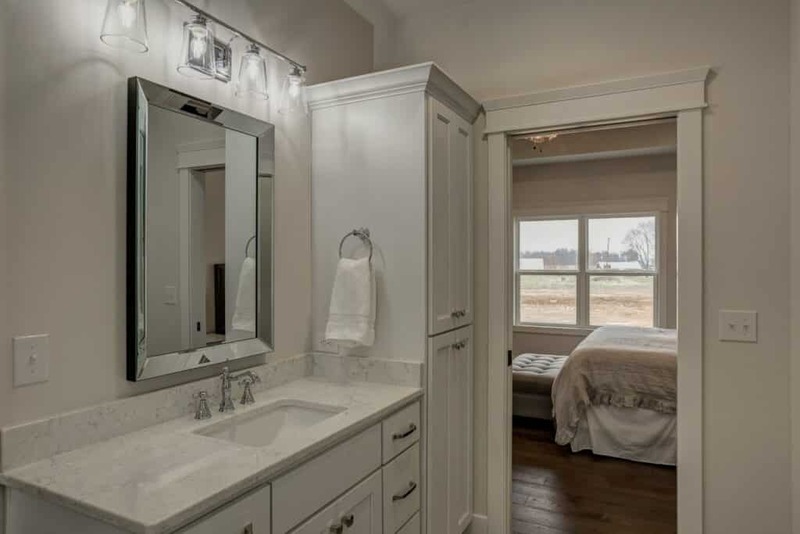 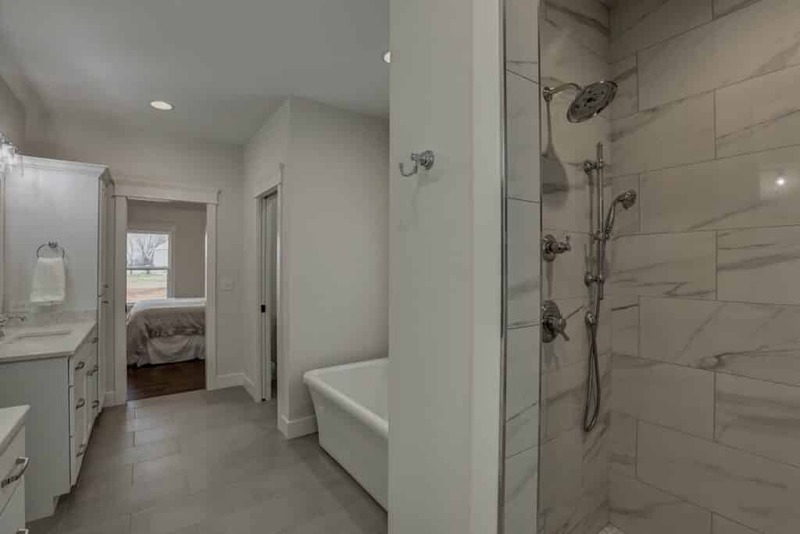 In total, the floor plan accommodates 3 beds, 3.5 baths, and a large bonus room. 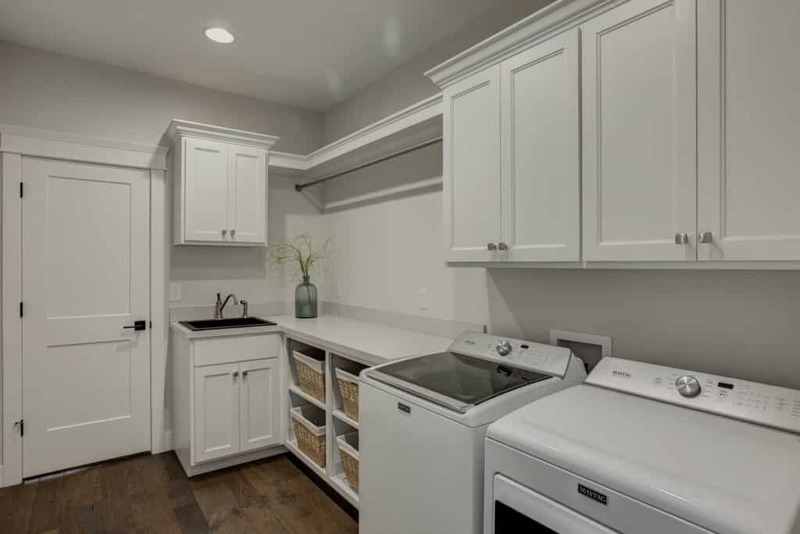 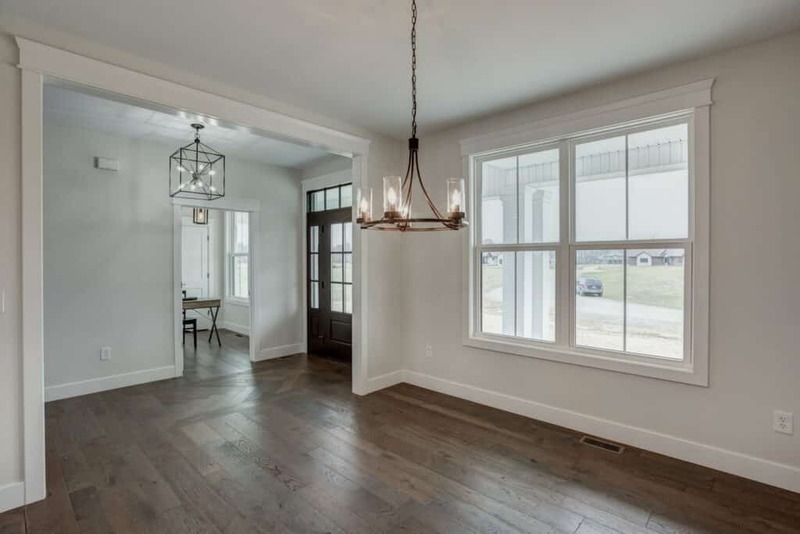 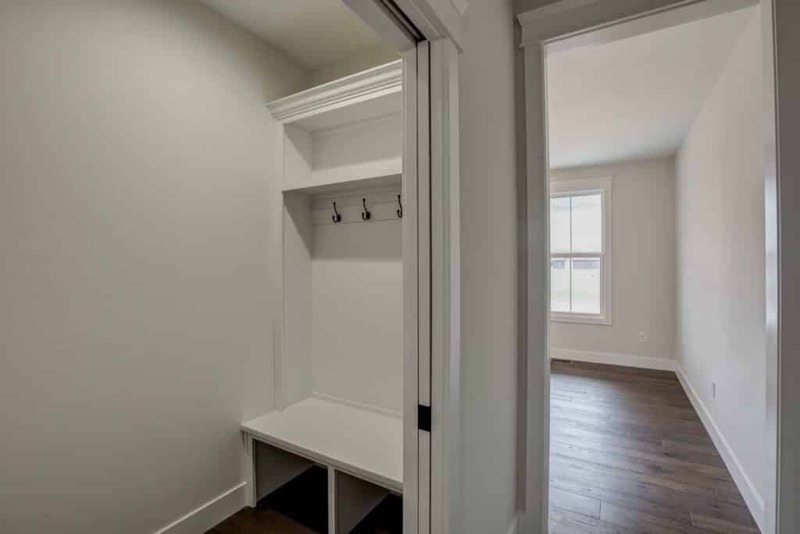 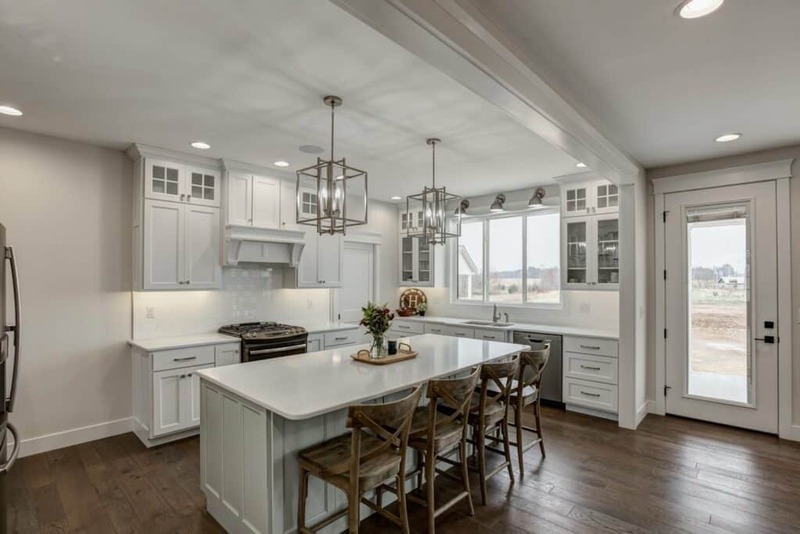 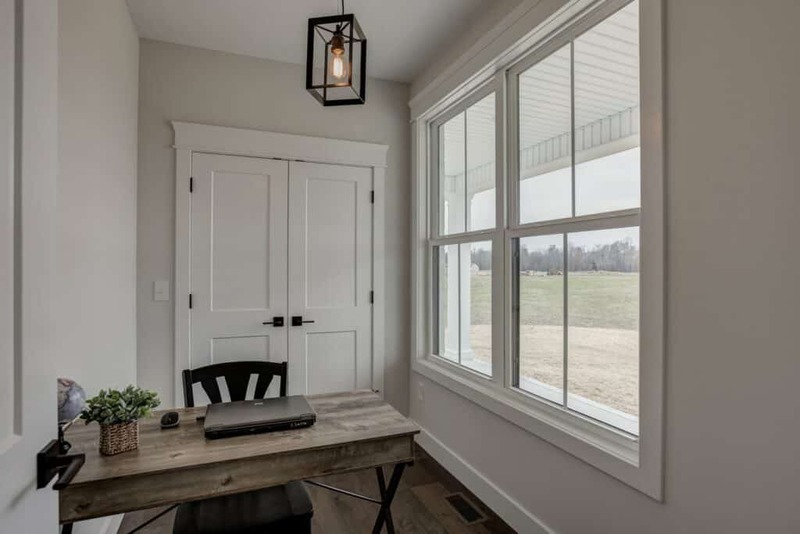 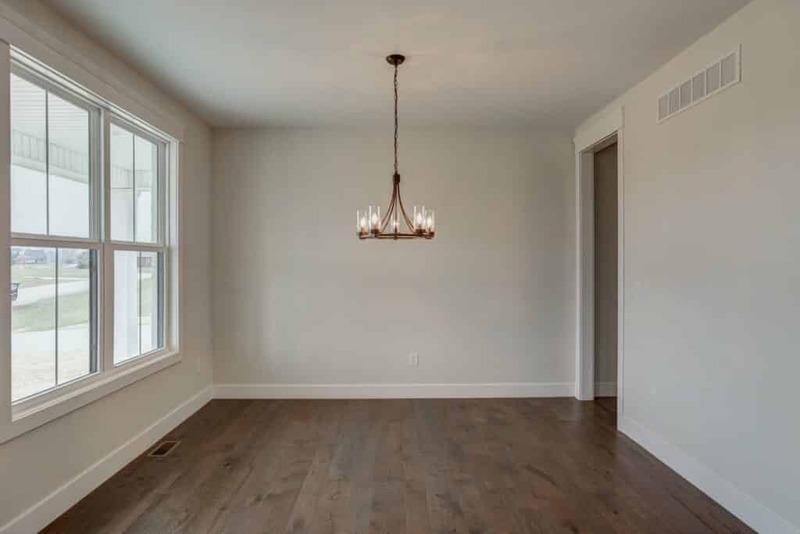 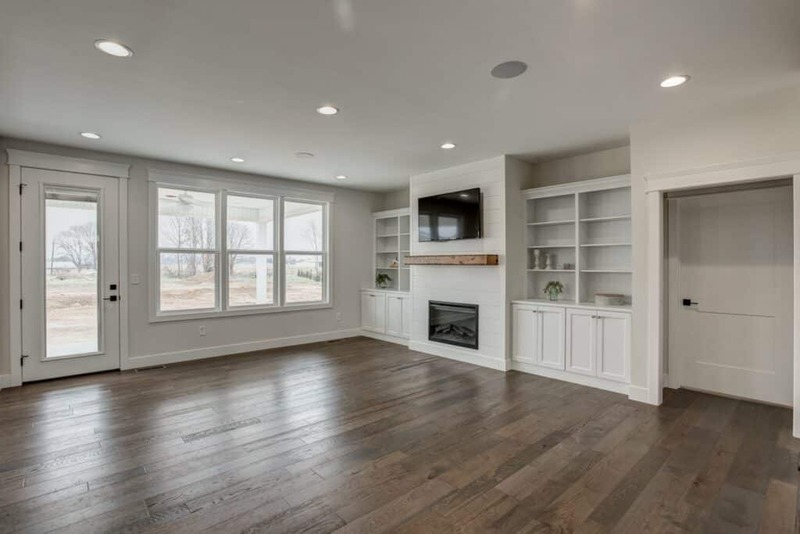 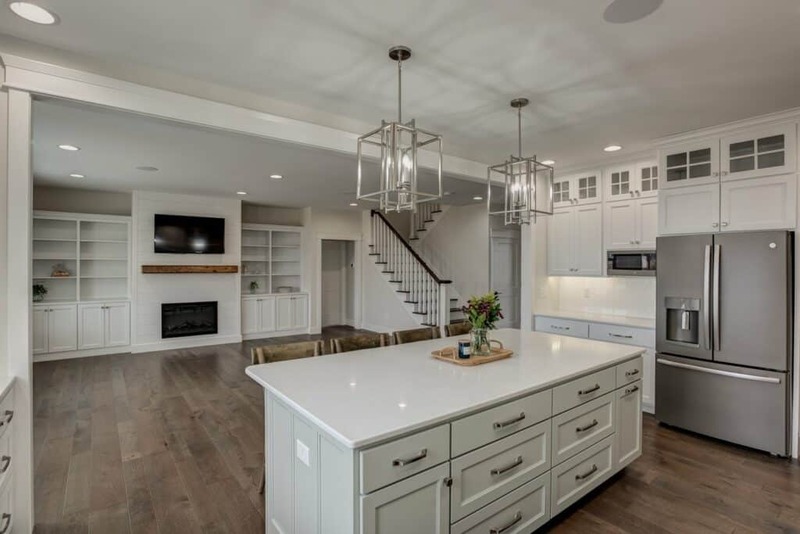 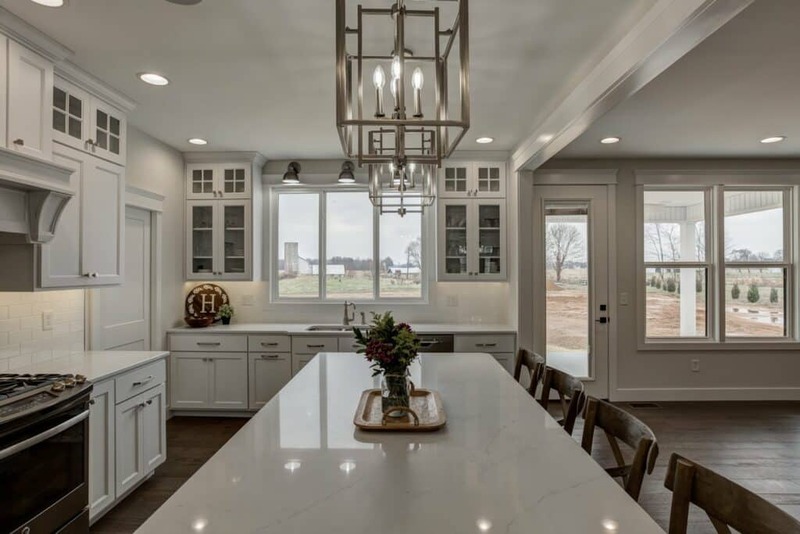 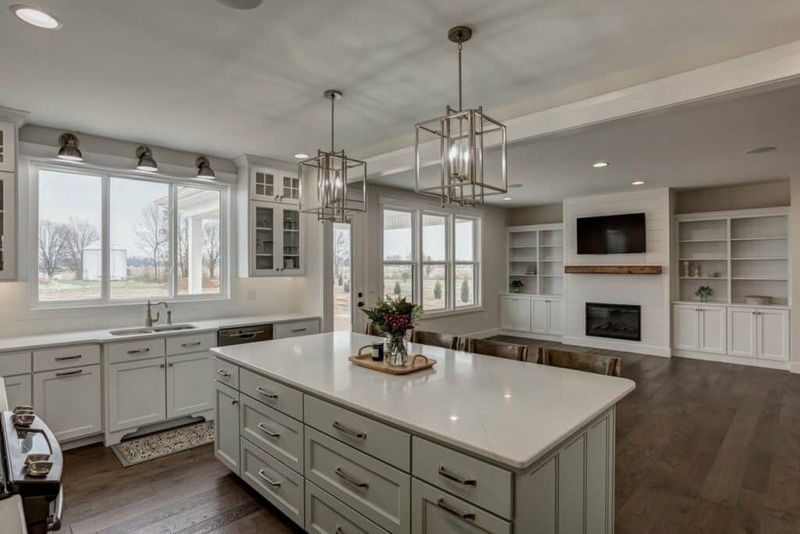 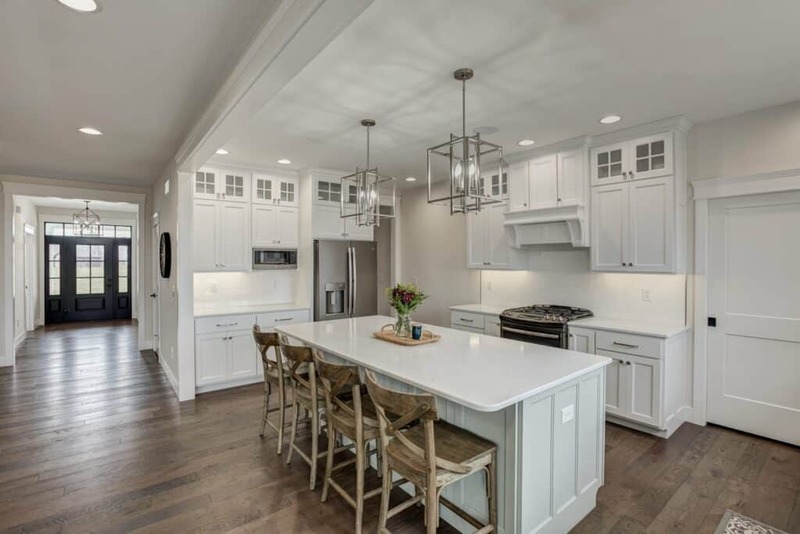 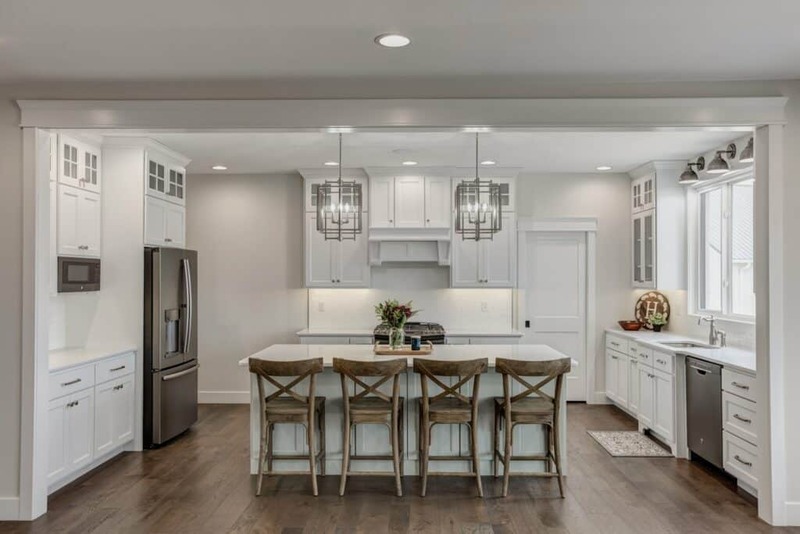 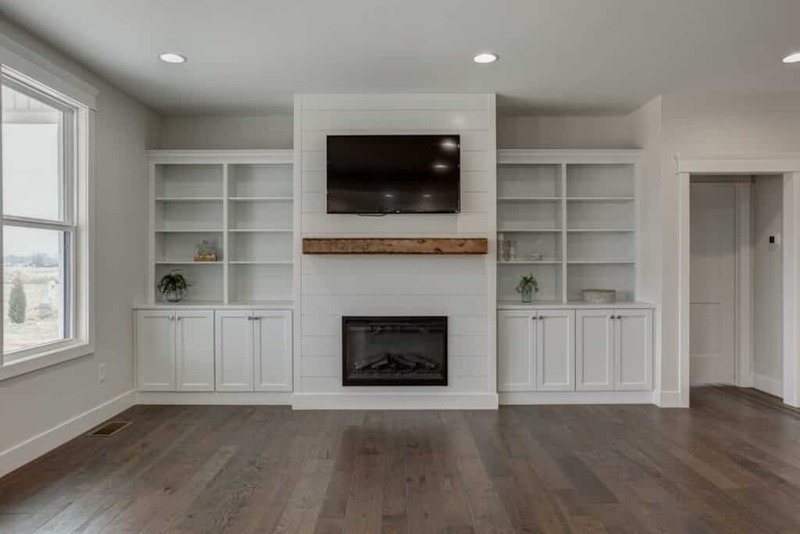 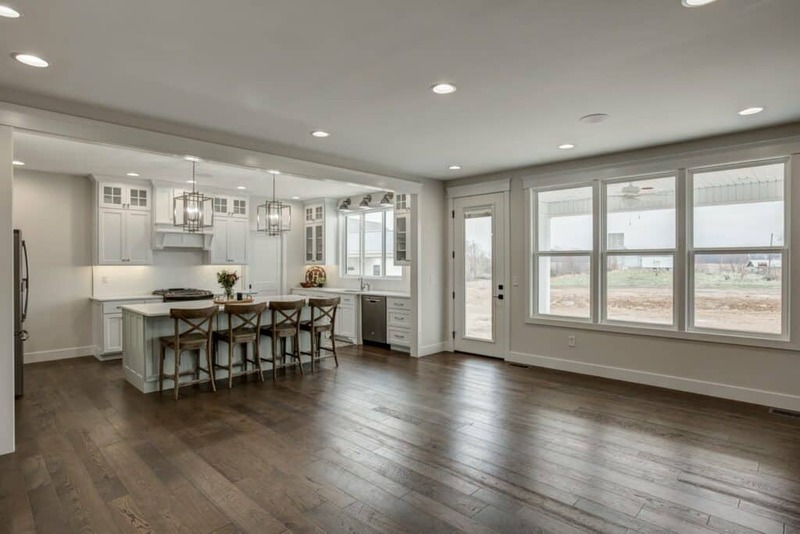 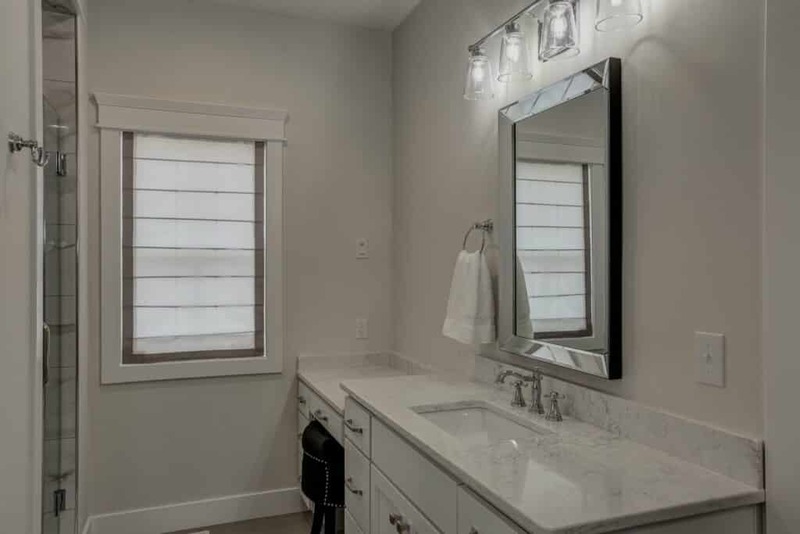 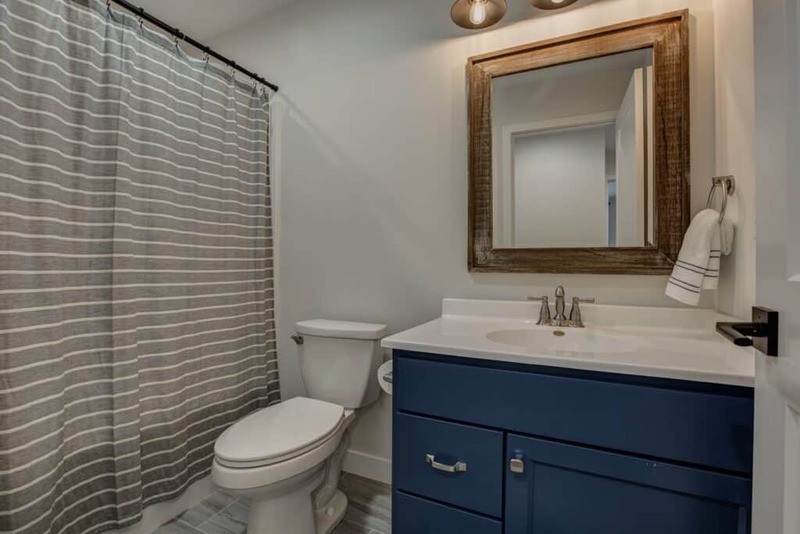 In the kitchen, you’ll find Amish custom cabinets with quartz tops, and engineered hardwood flooring throughout.